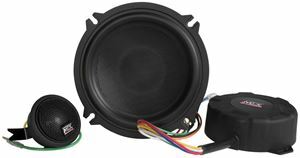 The SS7 is a 6.5" component speaker pair with tweeters that has 4Ω impedance and is capable of handling up to 150 watts RMS power. 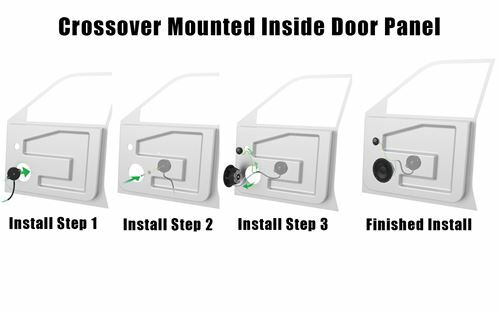 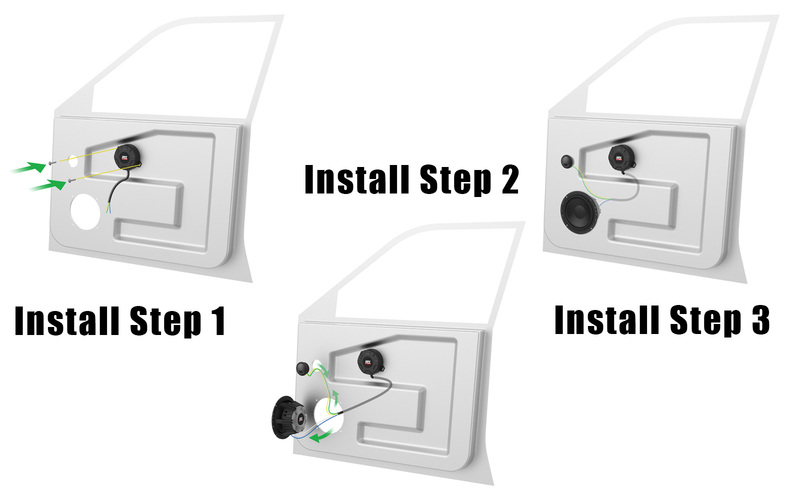 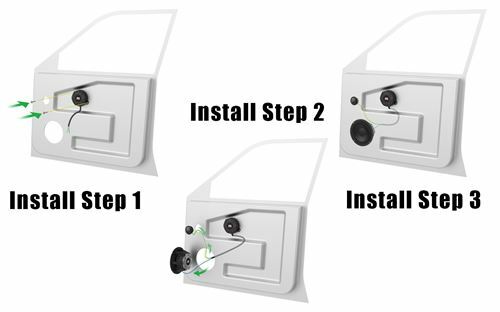 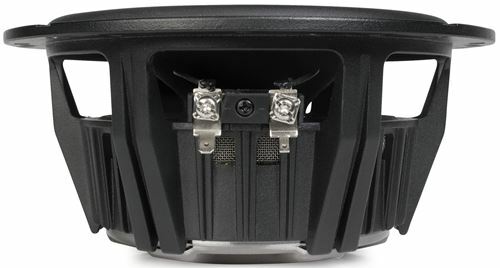 High end design, audiophile quality sound, and unique mounting options make the Signature Speakers an excellent choice for sound quality enthusiasts. 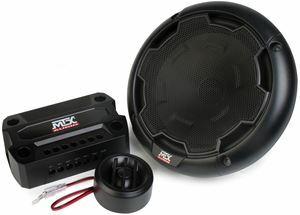 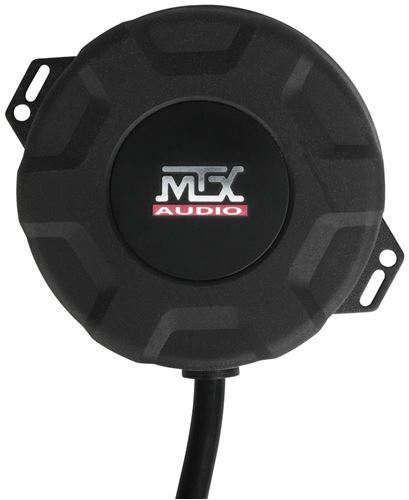 We can go on all day telling you why we are the best and why you should use MTX audio, but you already know. 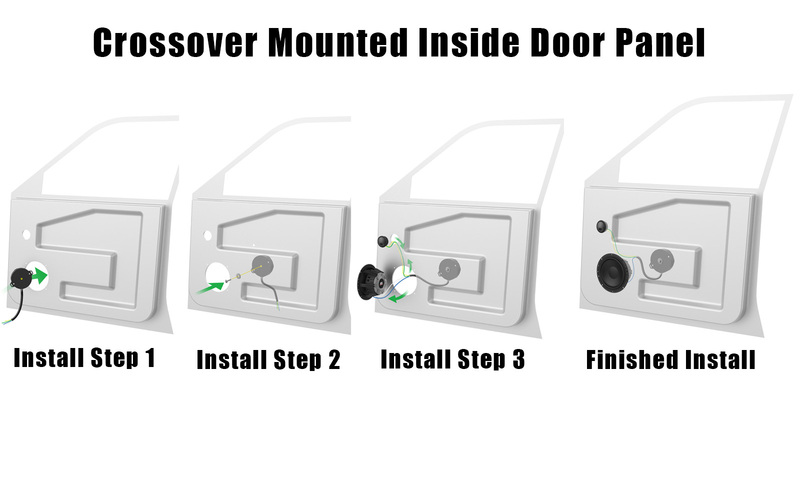 Loyd Ivey, the Founder of MTX and the GodFather of audio, has designed world class speakers for over 40 Years. 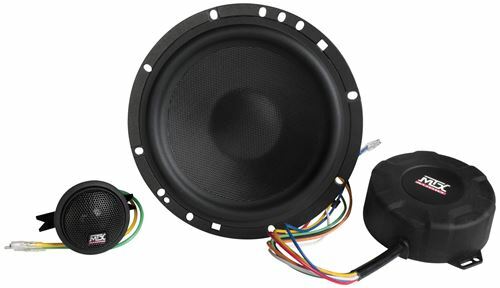 Loyd has always been "Serious About Sound"... on these high performance components he places his signature. 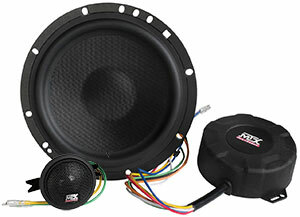 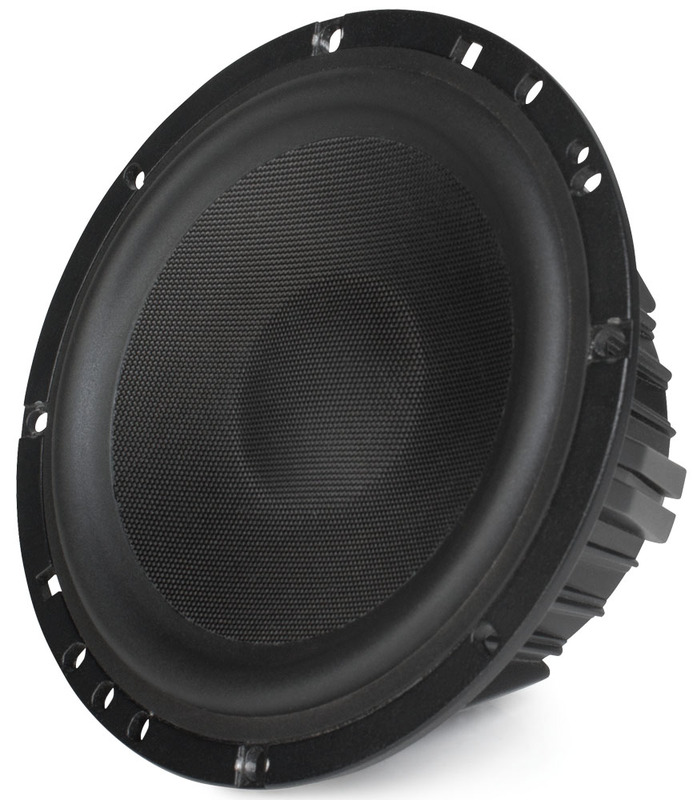 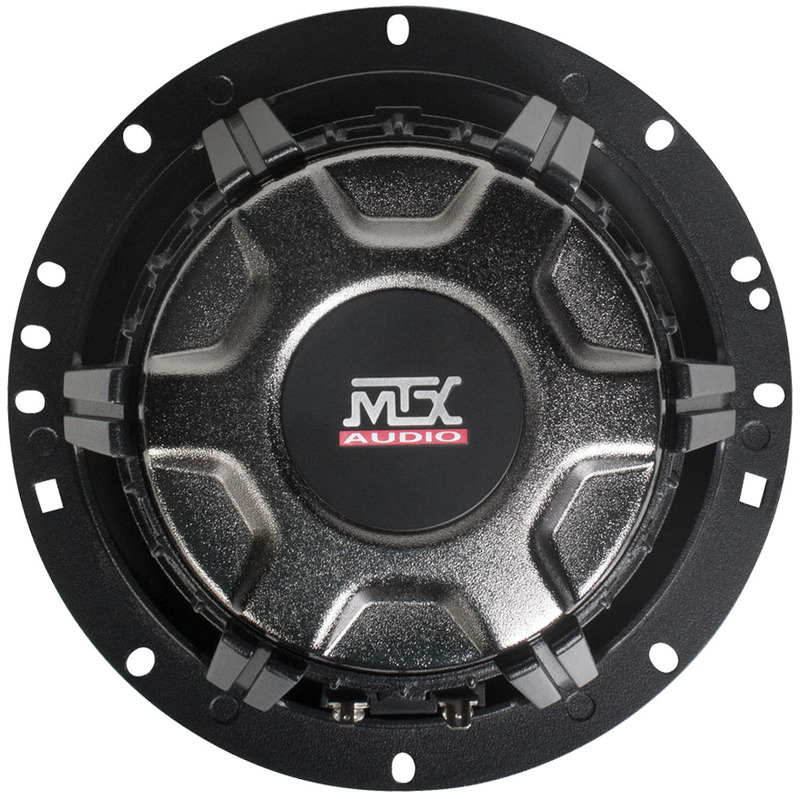 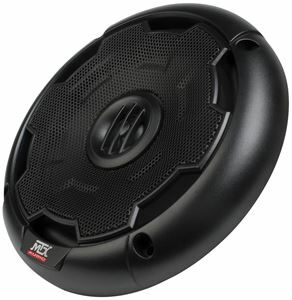 The SS7 is a 6.5" component speaker pair that has 4Ω impedance and is capable of handling up to 150 watts RMS power. 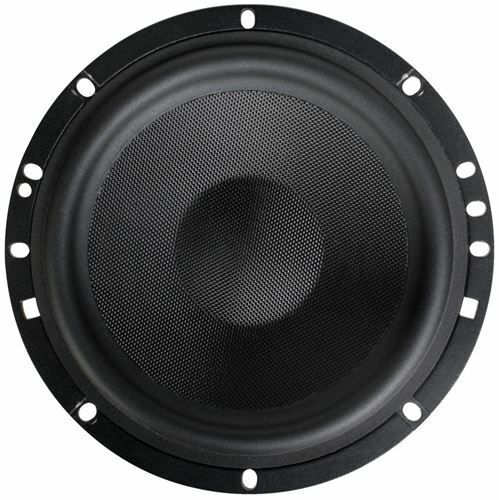 Woofer Cut Out Diameter 5.5"